I had completely forgotten to keep track of the date, but my blog is now 2 years old as of Saturday! Unfortunately this is not going to be much of a celebratory post as of a bit of a downer one. I've been considering quitting blogging a lot lately, for the fact is it feels like no one is reading. I've been blogging for 2 years and I've gained 45 followers in that time. I appreciate everyone one of you but I can't help but look at other girl's blogs and think, 'she's been blogging for a few months now and has a gazillion followers, it feels like I've been blogging for forever and I have nothing compared to her. *scrolls down* she gets a million comments a post, why do I only get a few if I'm lucky? Are my posts boring? Am I boring? Is there something wrong with my layout? Am I not commenting on other blogs enough? Surely I should have a more popular blog after two years? 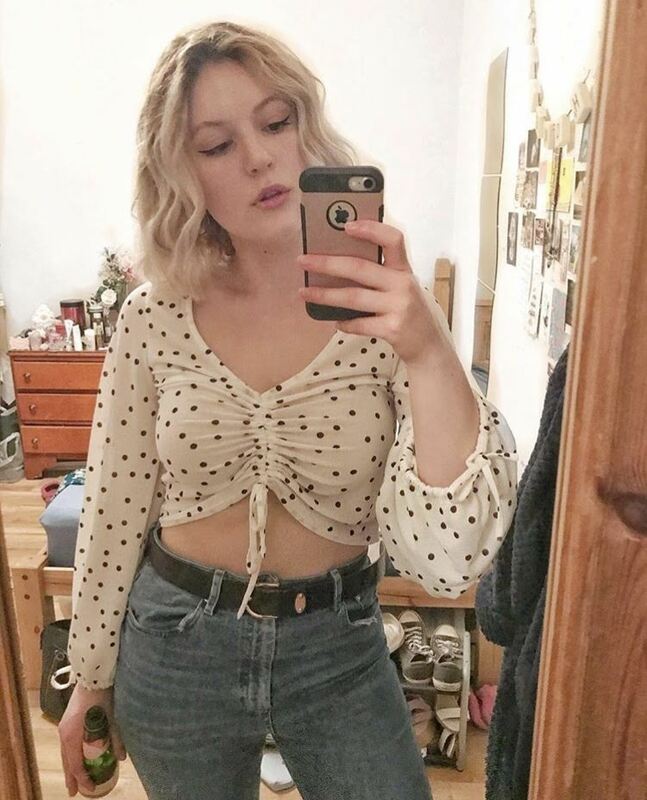 Then I spend ages putting an outfit post together and standing awkwardly in front of my cameras self timer to find my outfit looks crap, source inspiration for outfits on Lookbook and find myself feeling completely inadequate to all the skinny, doe eyed, pouting girls on there. However as much as sometimes want to quit blogging I won't, or at least I'd never delete my blog. My blog feels like an extension of my diary, I've written since I took my GCSE's, through when I had a house fire. I've learnt a whole load about fashion, if I hadn't started blogging I wouldn't be able to recognise who designed a collection instantly when reading a magazine, or pick up a top in a high street shop and think 'oh that's a rip off the Miu Miu swallow print'. I certainly wouldn't have known as much about or be as fascinated as I am now by Japanese fashions and culture. Another positive point of blogging being that you are connected with bloggers throughout the world, who have different styles that can influence your own and completely open up your mind. Also blogging is a addictive, I feel a need to share things that happen, things I buy, things I like on here. I think I better open up a 'rant' label to put this under haha! Sorry to be depressing, do any other bloggers feel like this? I've often felt like this over the last 6 years (been blogging awhile!) but I inevitably keep returning to writing. I have the feeling you'd do the same! Try not to be concerned with followers, and it's always nice to remember that it's give and take out there.